This is the master file required for all of Someguy2000's quest mods. The Siege of Firebase Zulu You don't really need this. The someguyseries.esm is a master file that regulates content in all of Someguy2000's quest mods. It Manages order of presentation, dialogue choices, and scripted encounters that span multiple mods. Stay abreast of the latest developments on Twitter. Check out trailers, developer diaries, and mod reviews at my Youtube channel or on Twitch. 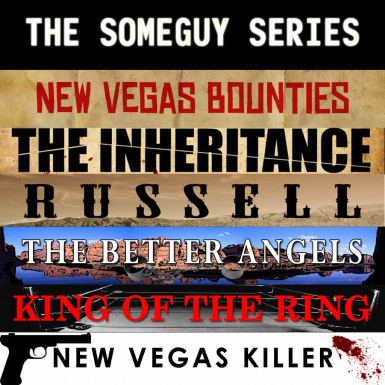 Extract the contents of the "Someguy Series" folder from the archive into your New Vegas data folder. Activate the someguyseries.esm, and ensure it's placed with the other .esm's in your load order.